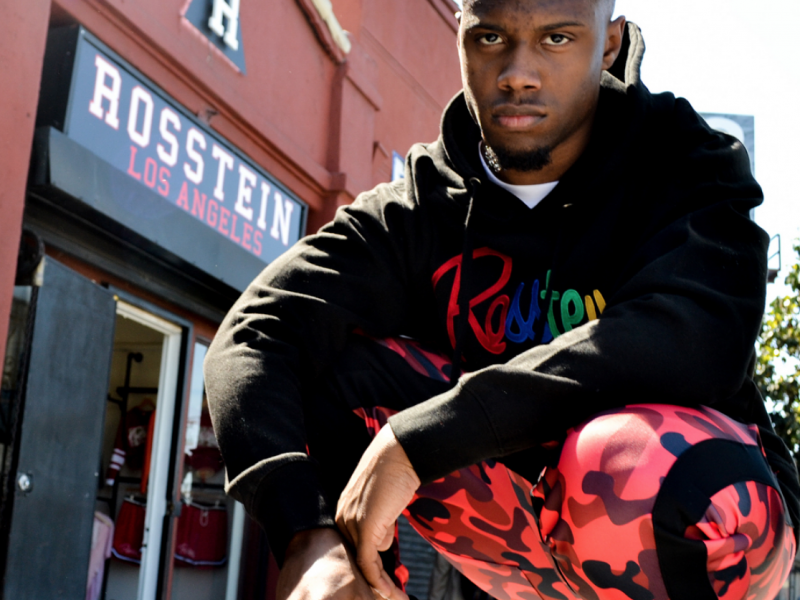 Today, I have the distinct pleasure of sharing a brief Q&A that I recently did with emerging Compton artist 1Take Jay. 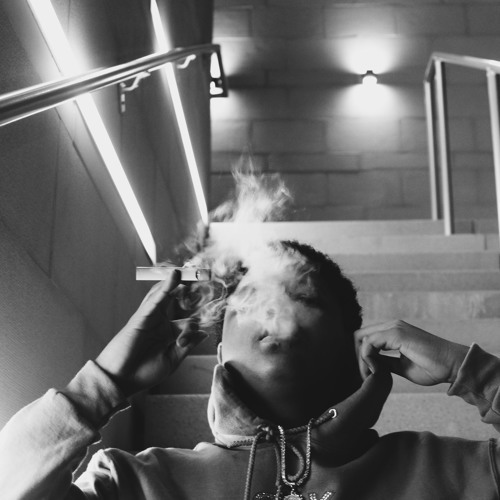 Check out Virginia up and comer, Caal Vo with his bumpin’ visual for the track, “Out The Mud”. 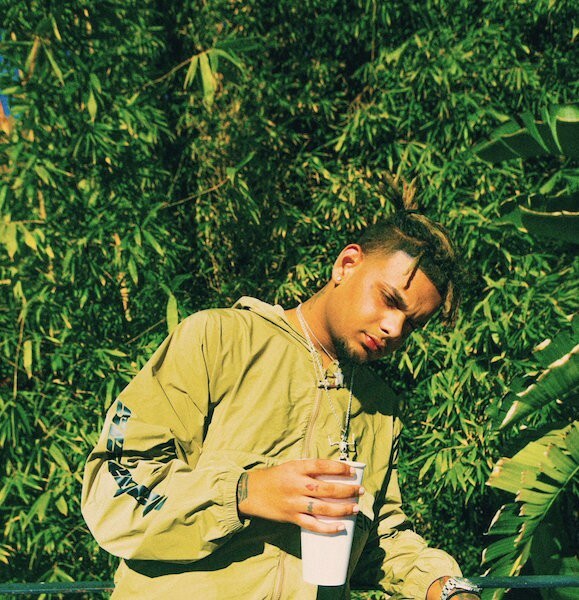 Miami rapper Smokepurpp continues to put out nothing but heat! 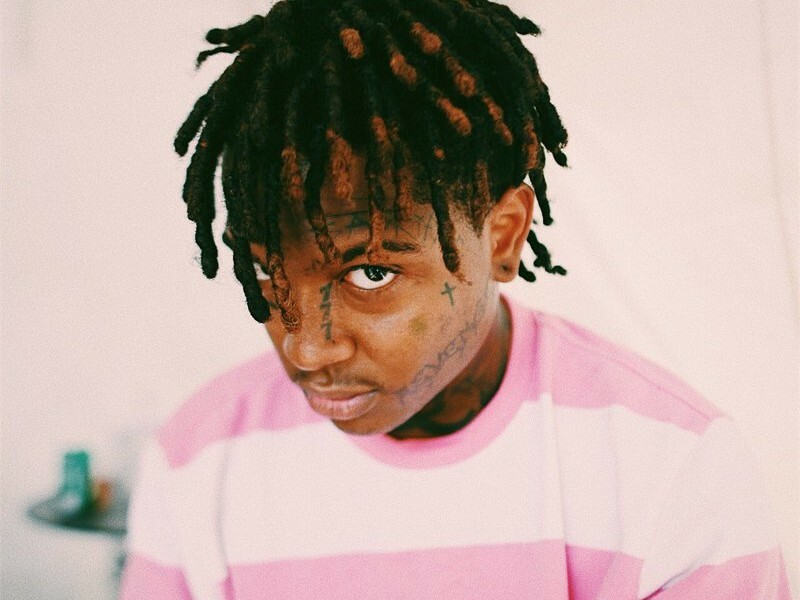 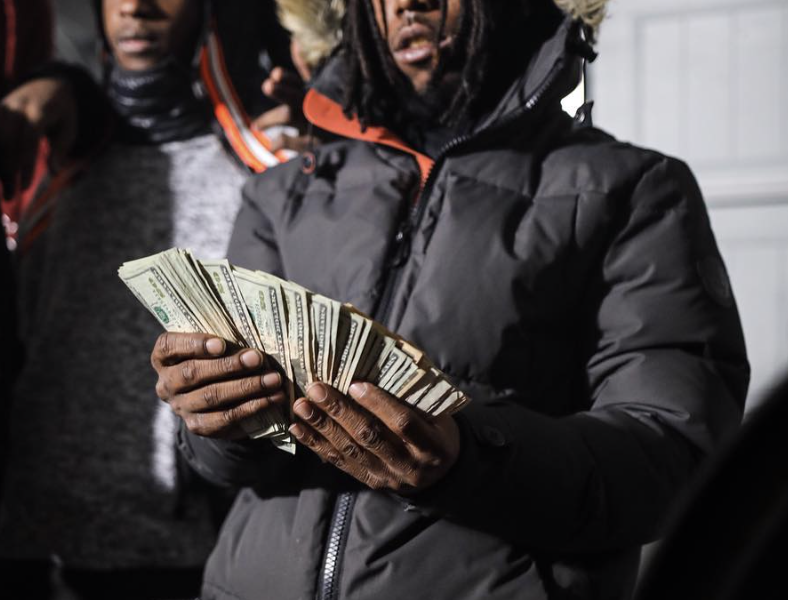 ﻿ Rising DMV artist Baby 9eno drops an appropriately titled video for “Foot On They Neck” yesterday, and he didn’t disappoint.